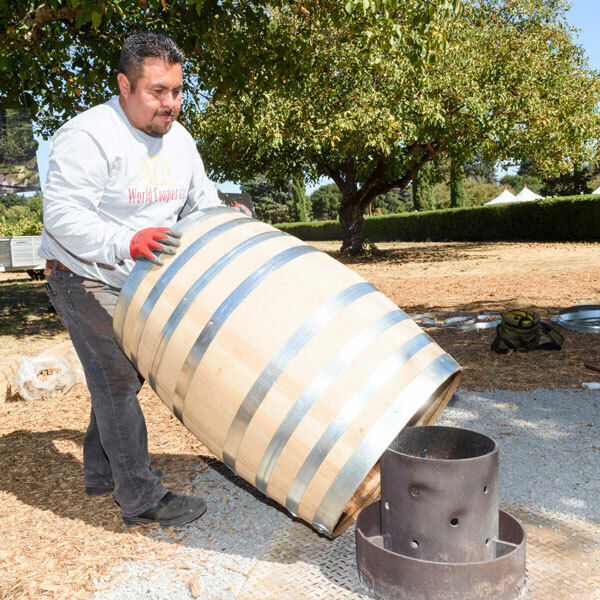 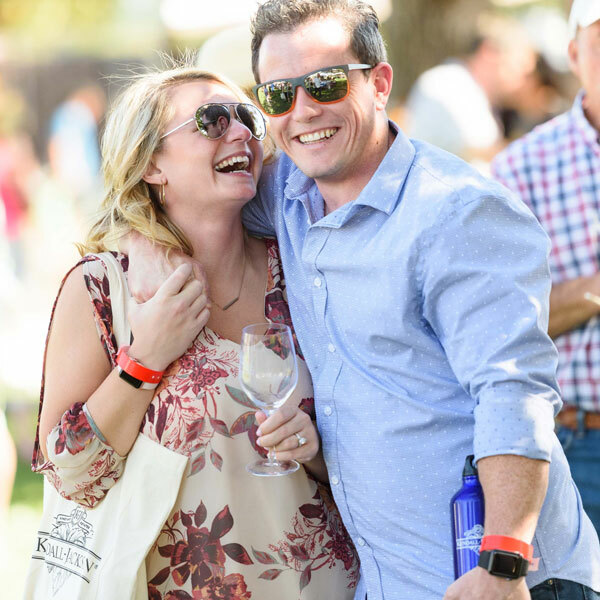 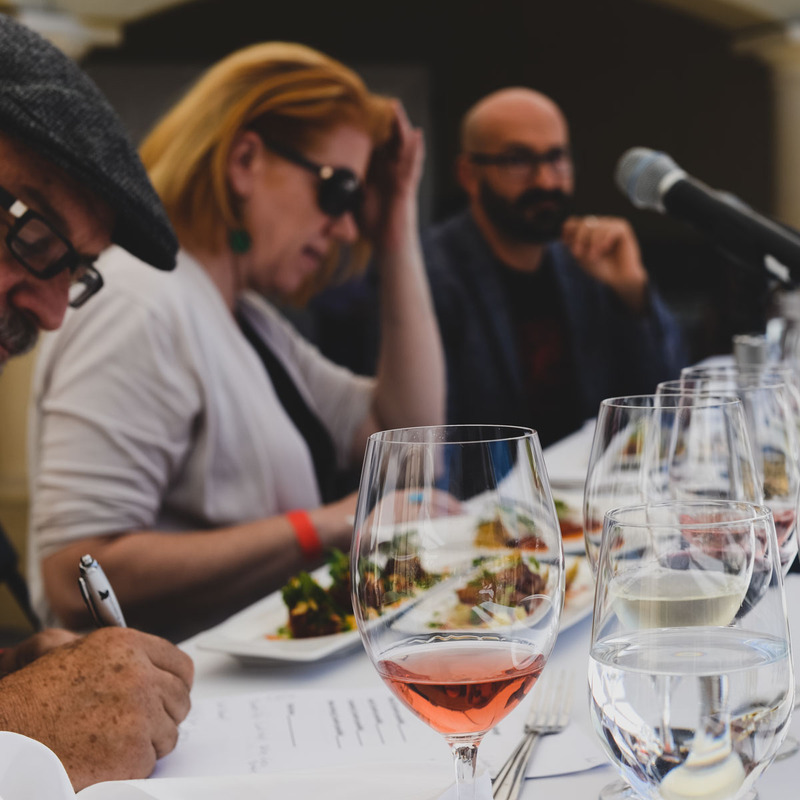 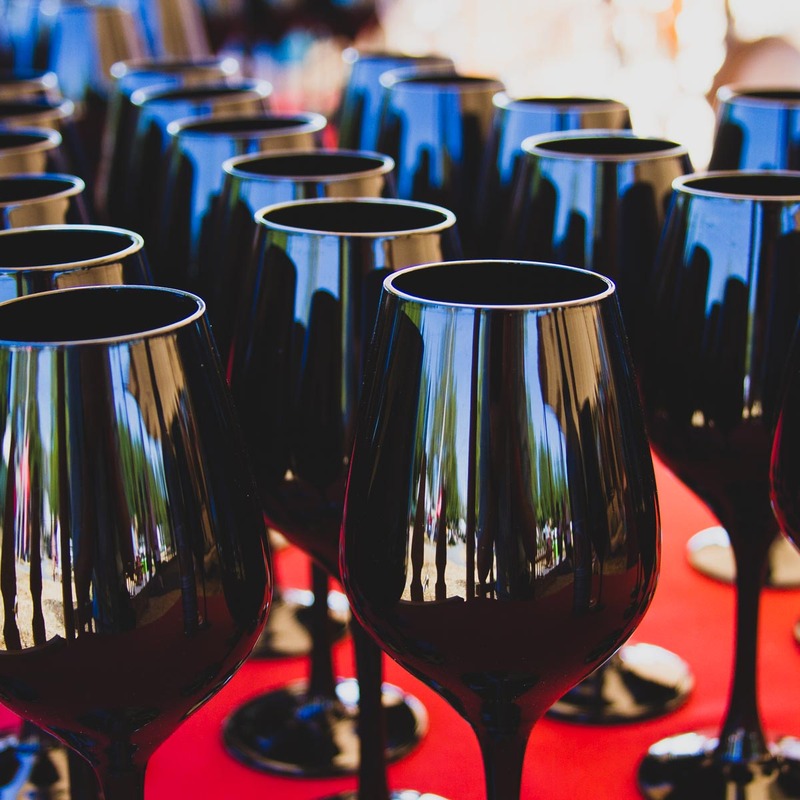 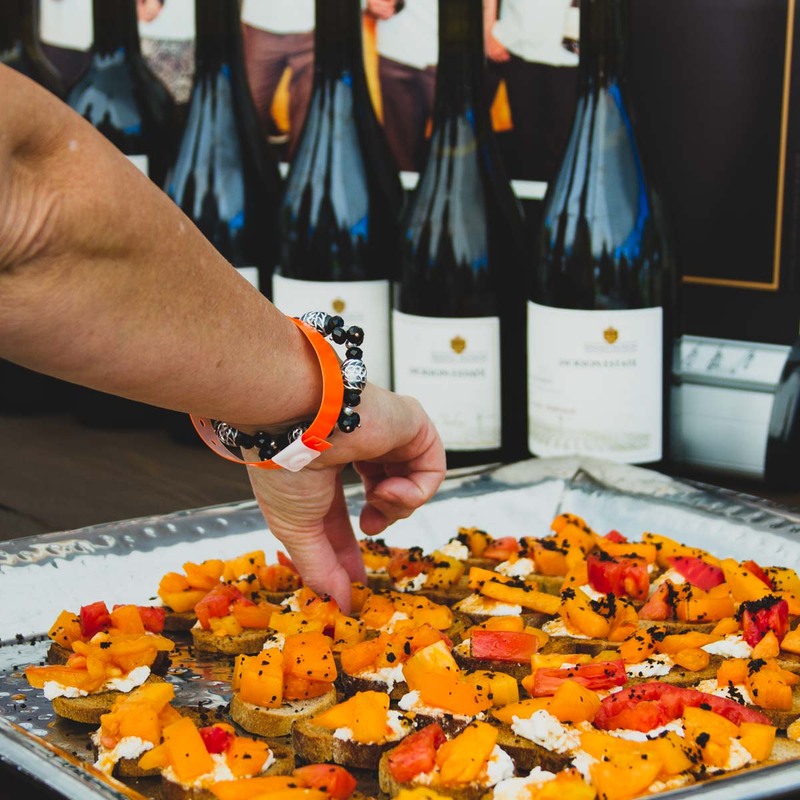 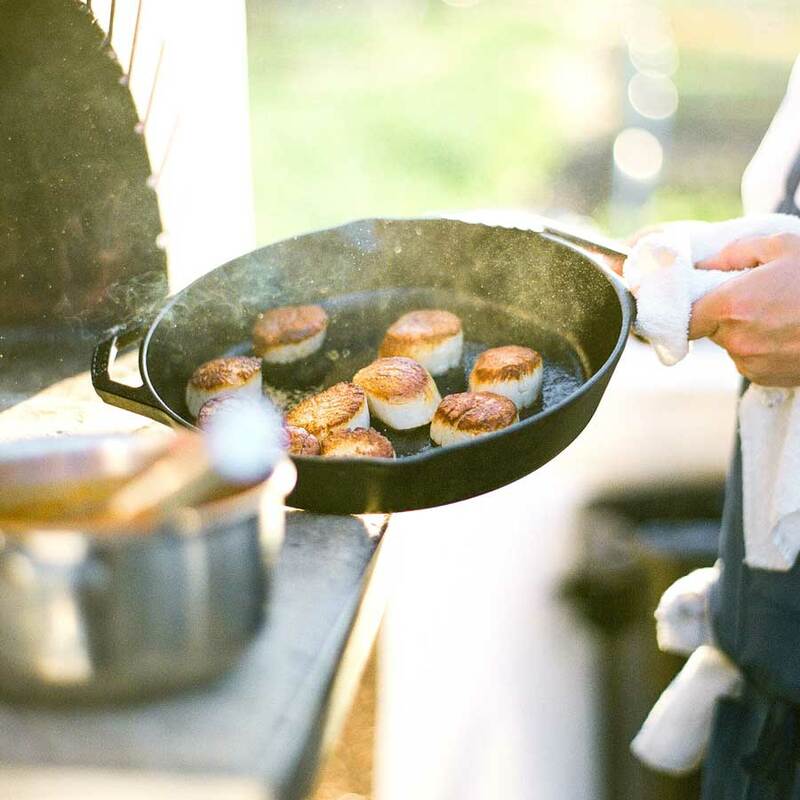 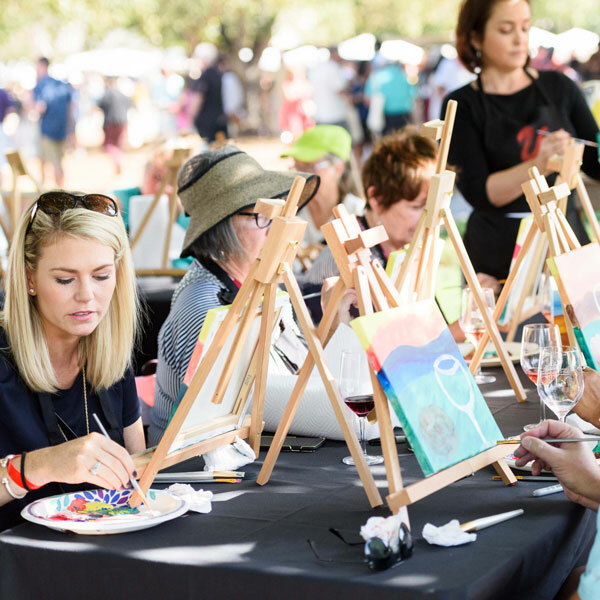 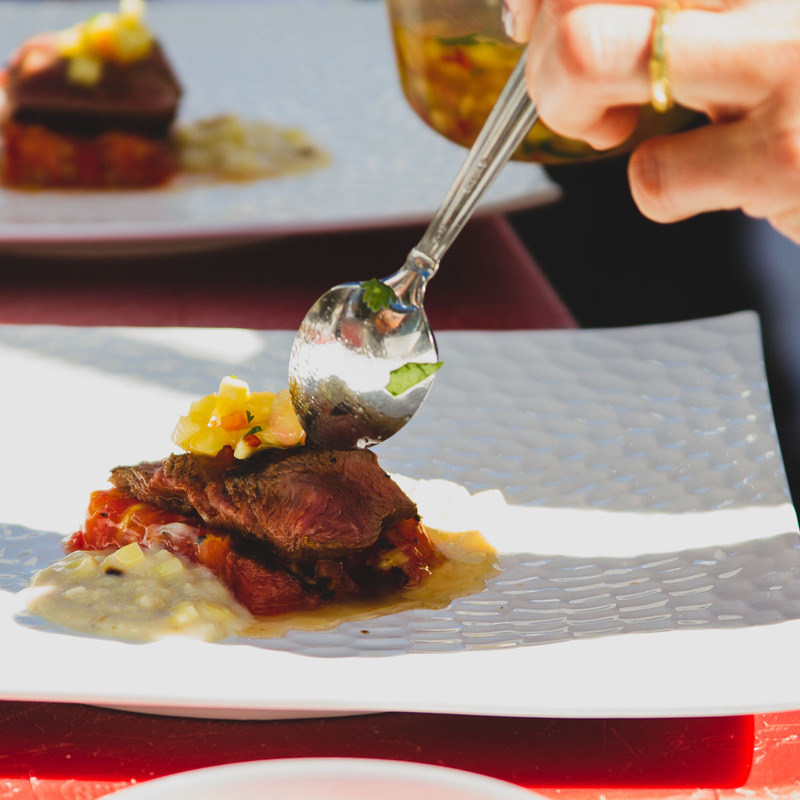 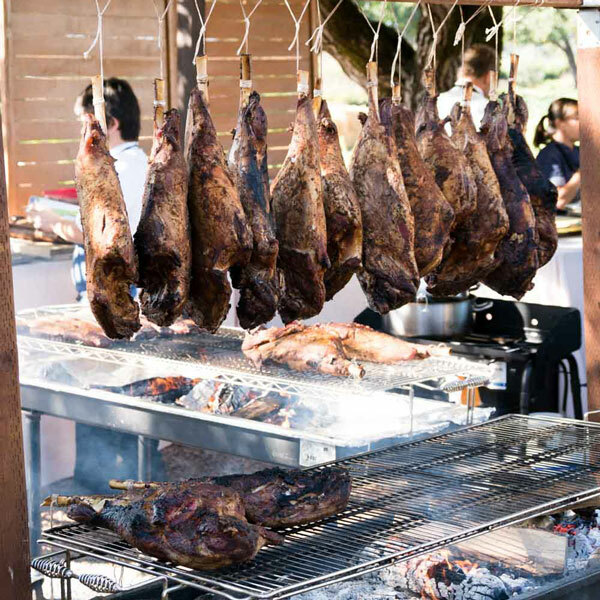 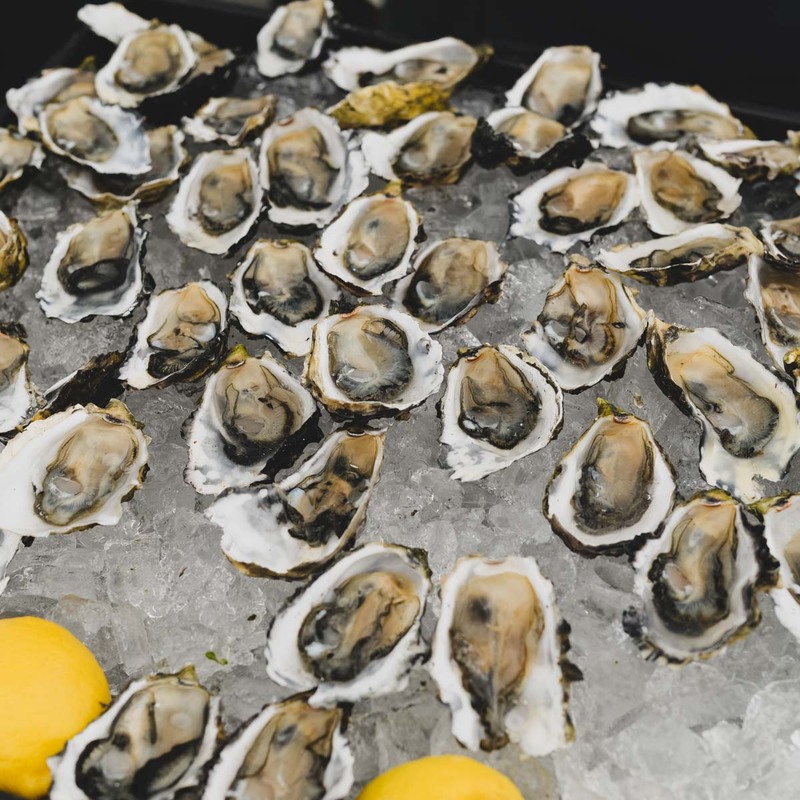 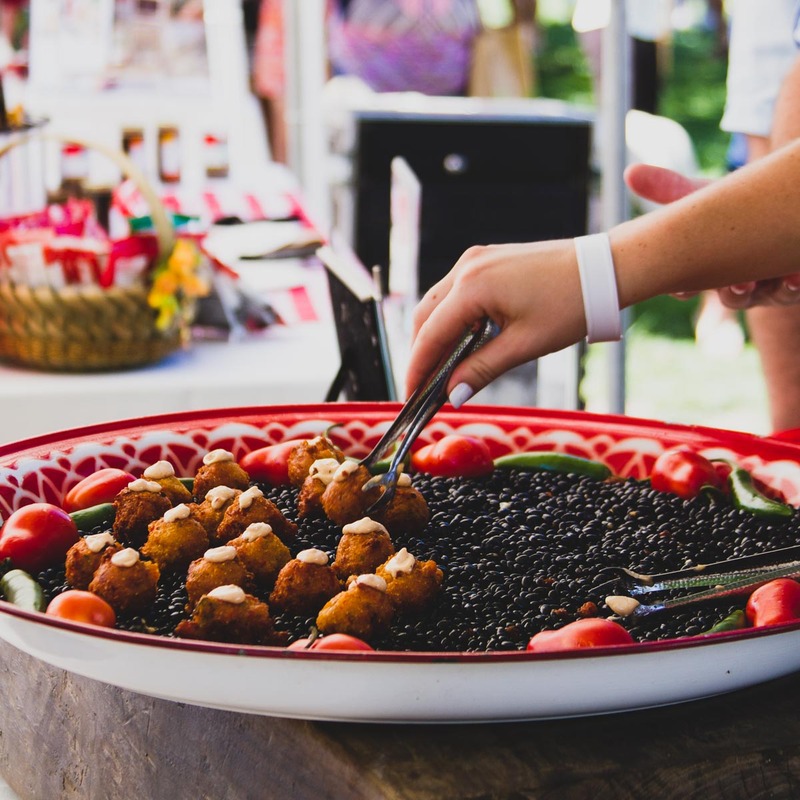 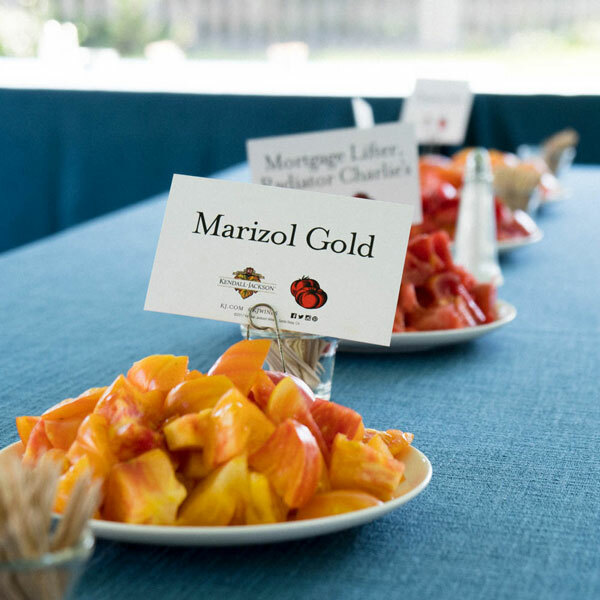 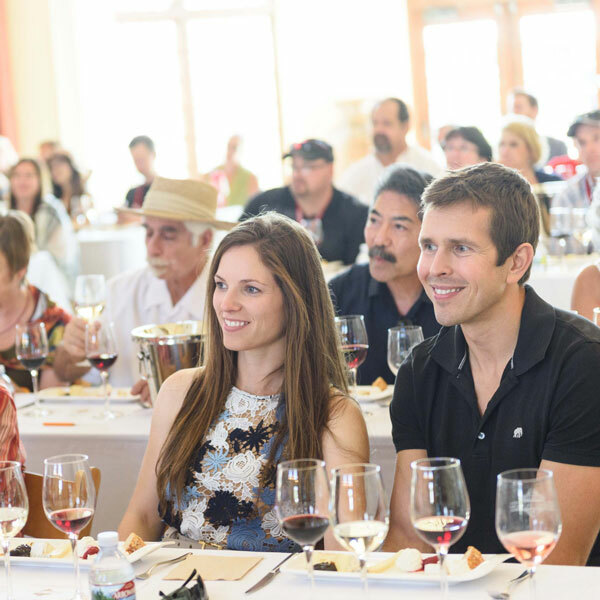 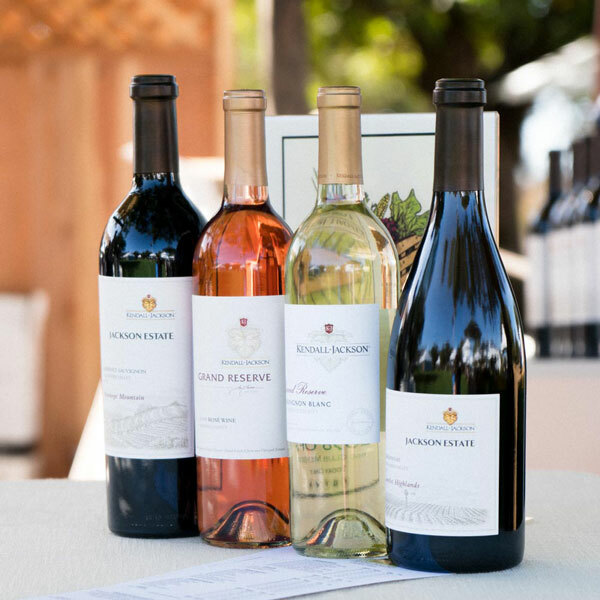 Experience the abundance of harvest season, showcasing the best of Sonoma County, at Kendall-Jackson Wine Estate & Gardens’ second annual Harvest Celebration. 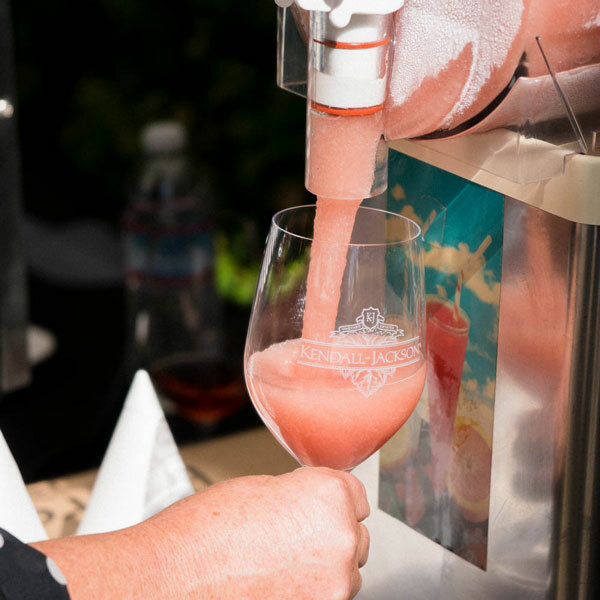 Join us as we toast the season with this exclusive event that engages all the senses. 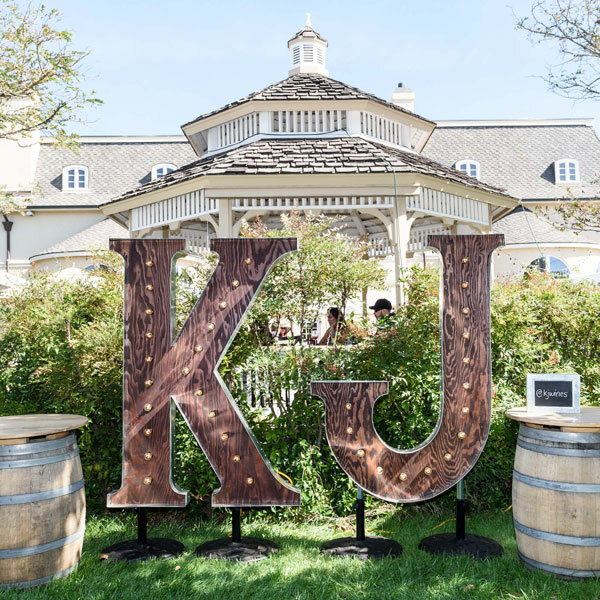 Enjoy farm fresh produce straight from our garden, live cooking demonstrations from renowned chefs, unique plates from select local purveyors, dynamic educational seminars and demonstrations – featuring everything from wine blending to truffle hunting; barrel making to mozzarella stretching – outdoor painting sessions, live music, and of course, exceptional Kendall-Jackson wines! 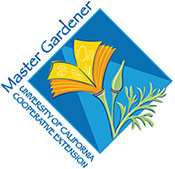 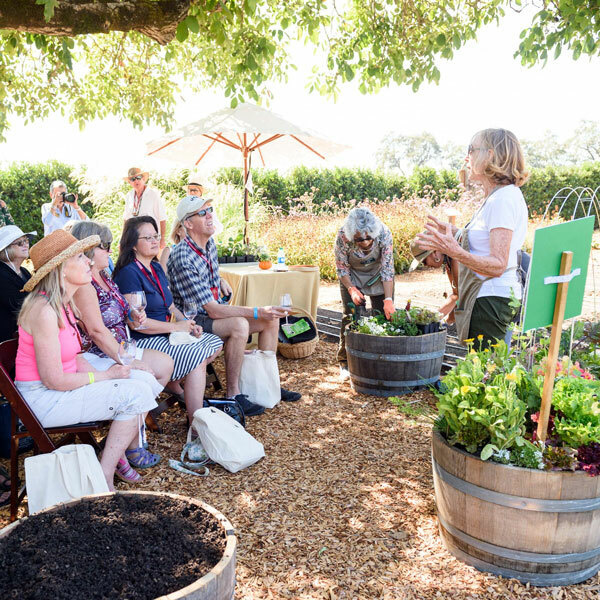 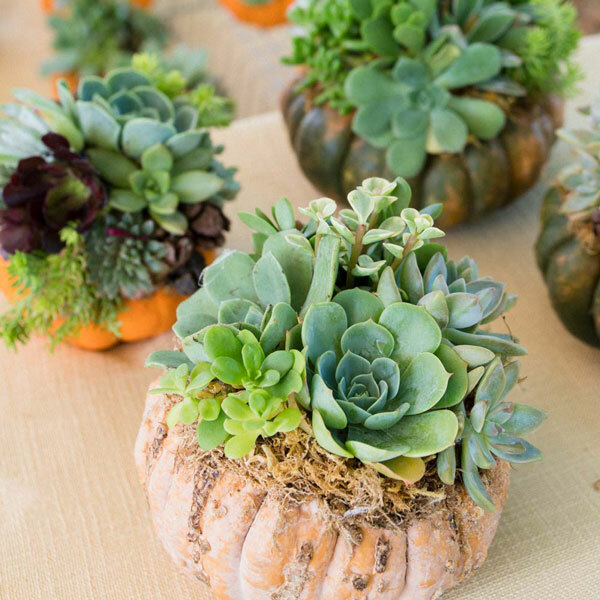 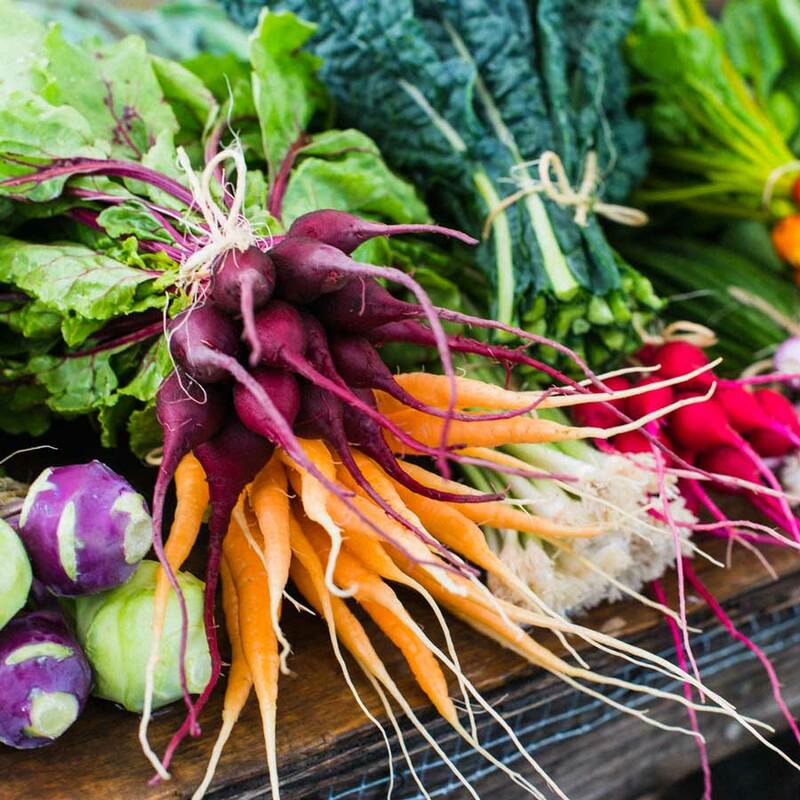 Benefiting the UC Master Gardener Program of Sonoma County, a non-profit organization whose mission is to provide environmentally sustainable, science-based horticultural information to all of Sonoma County’s population. 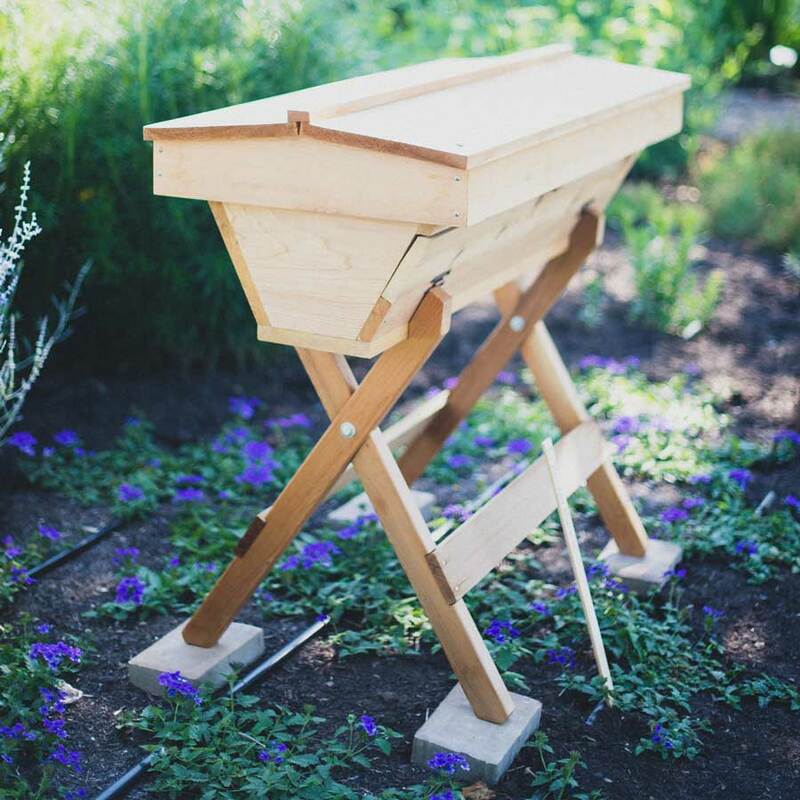 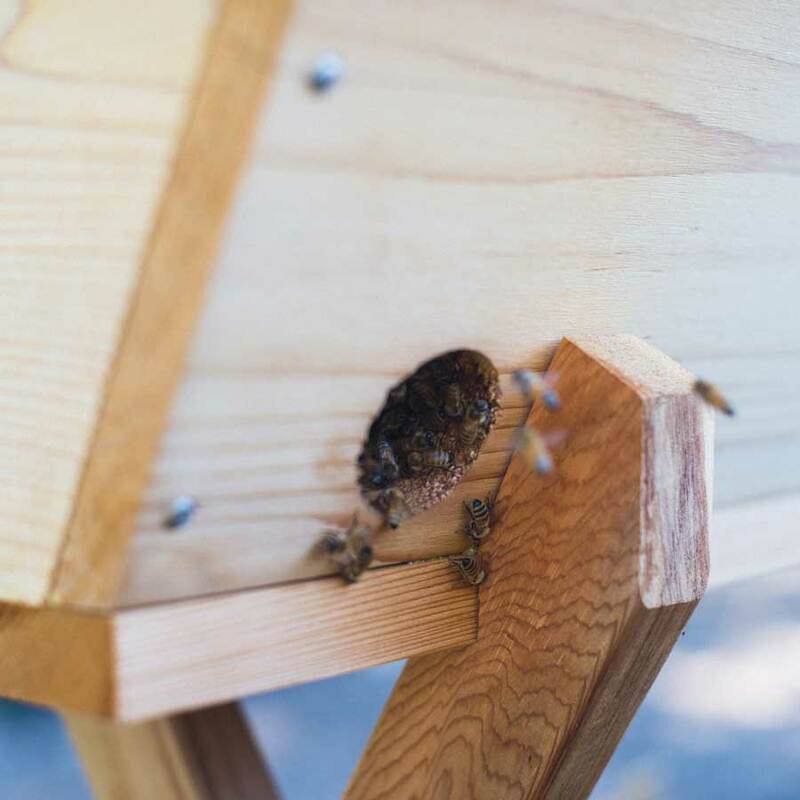 Enjoy workshops led by the Master Gardeners: Home Beekeeping & Honey Tasting, Small Scale Food Gardening, Beneficial Insects & Insect Hotels, Pickling from the Garden, and much more! 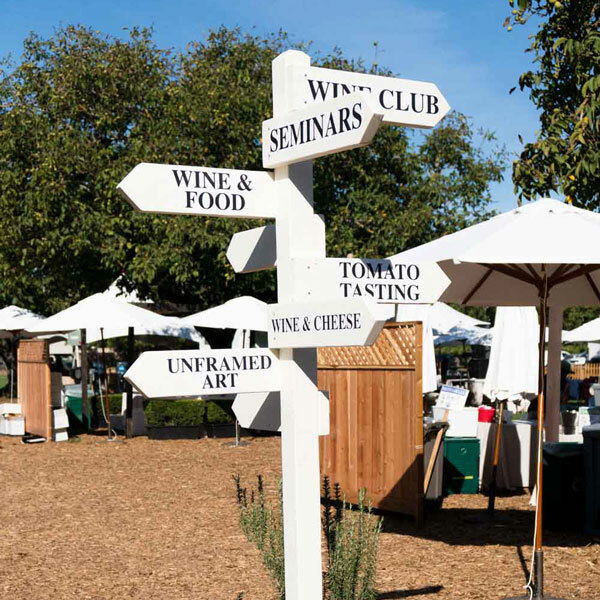 Wine Club: 10:30 a.m. – 4 p.m.
General Admission: 11 a.m. – 4 p.m. 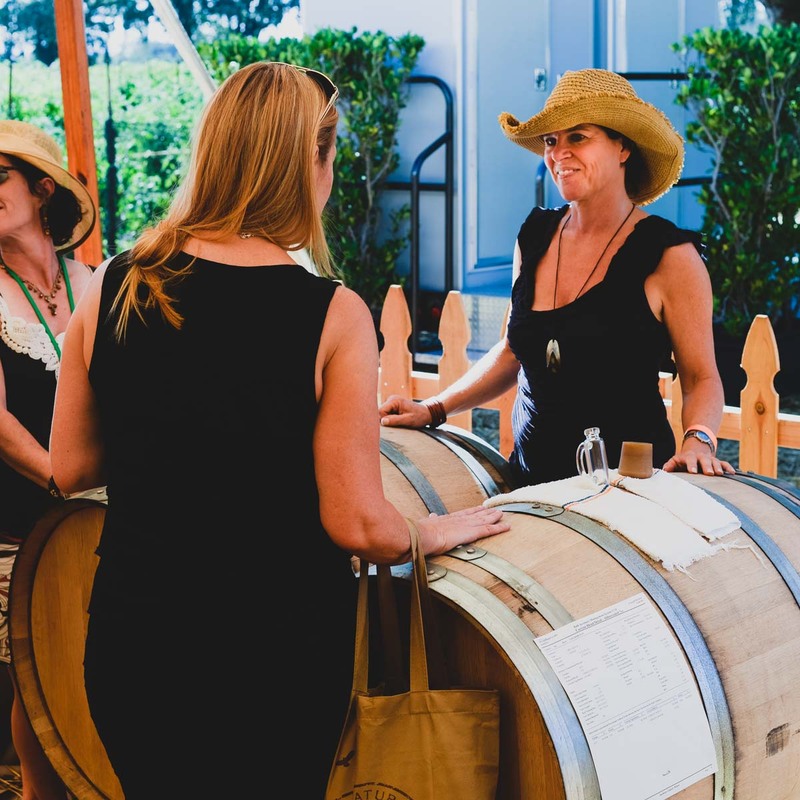 Harvest Celebration Tickets are $150 per person ($120 per person for wine club members).